According to Ekwall the meaning of the name Felsham is Faela or pleasant enclosure. 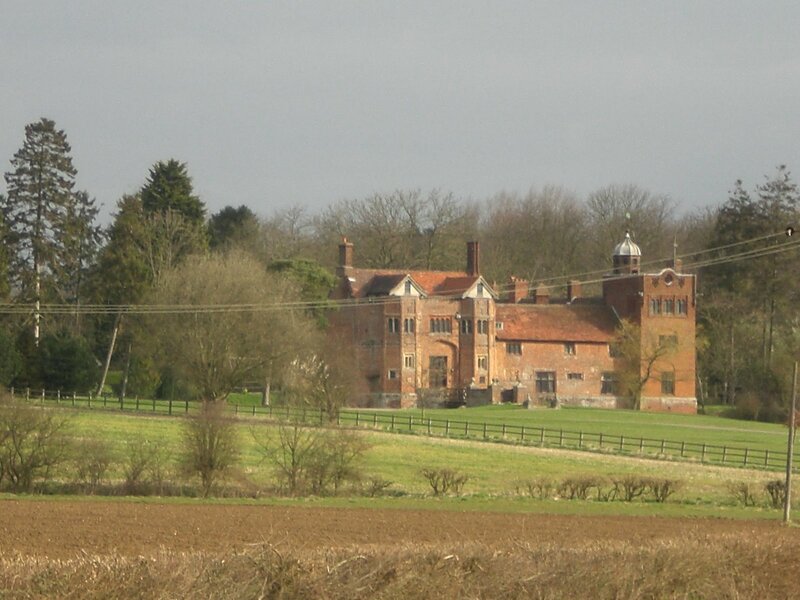 I drove out from Bury taking the Bradfield turning at Sicklesmere. 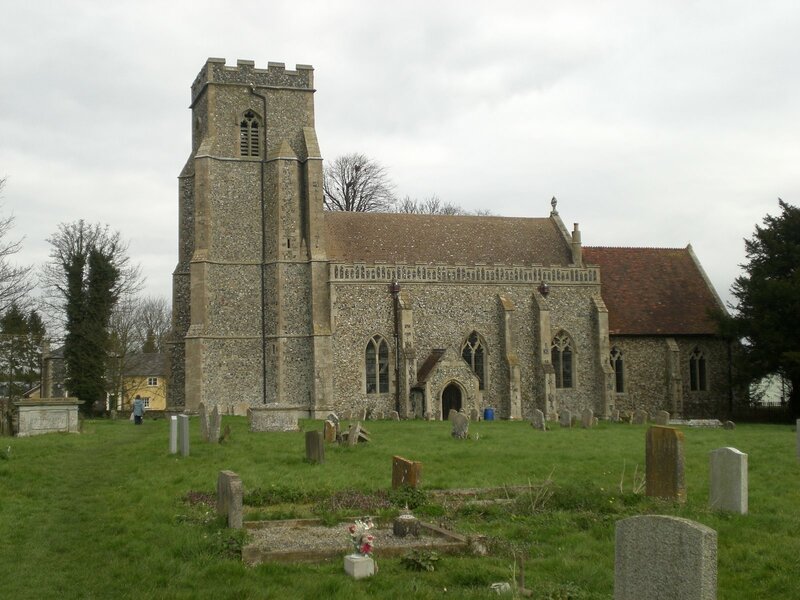 Felsham is about 6 miles south east of Bury St Edmunds. 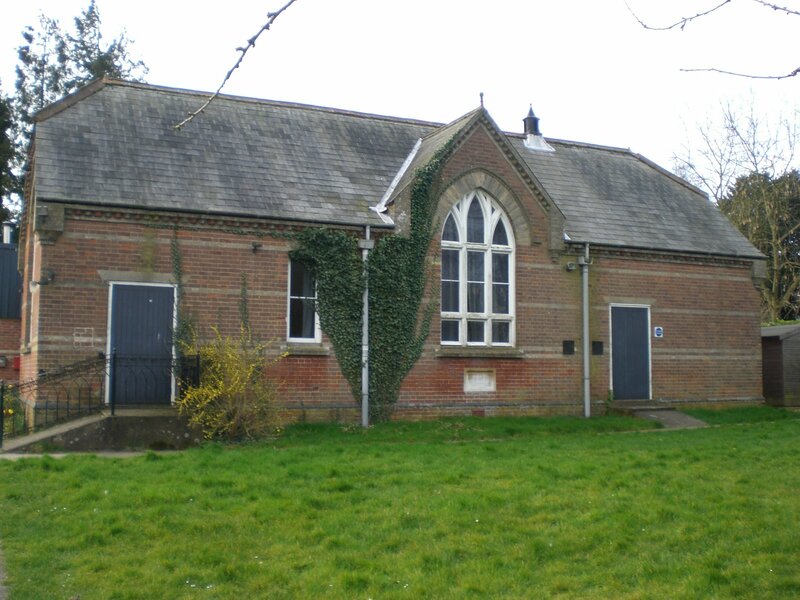 I parked in front of the old village school which is now the Village Hall. I was immediately approached by a visitor who was looking for a newspaper from the village stores. 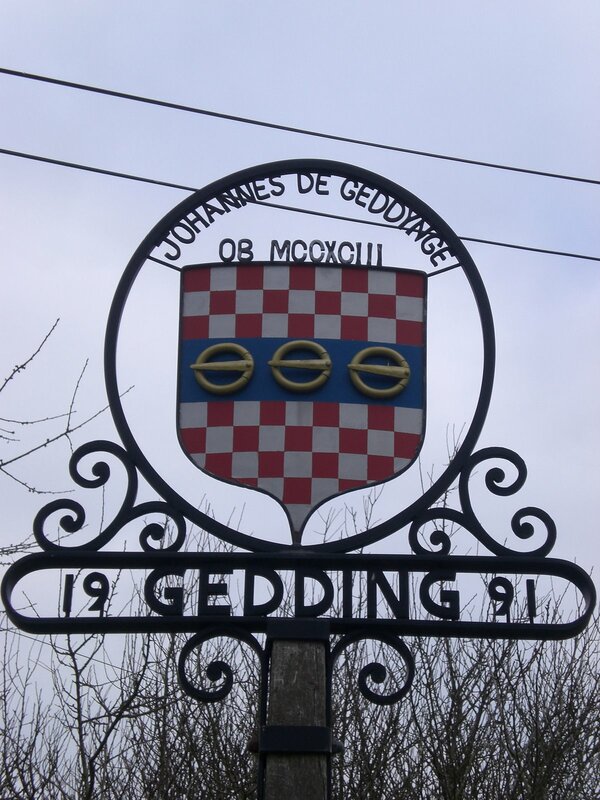 He had been directed here by someone in Bradfield St George. I directed him back to Sicklesmere he didn’t seem to be too impressed by the opening hours but he strutted of muttering to himself. 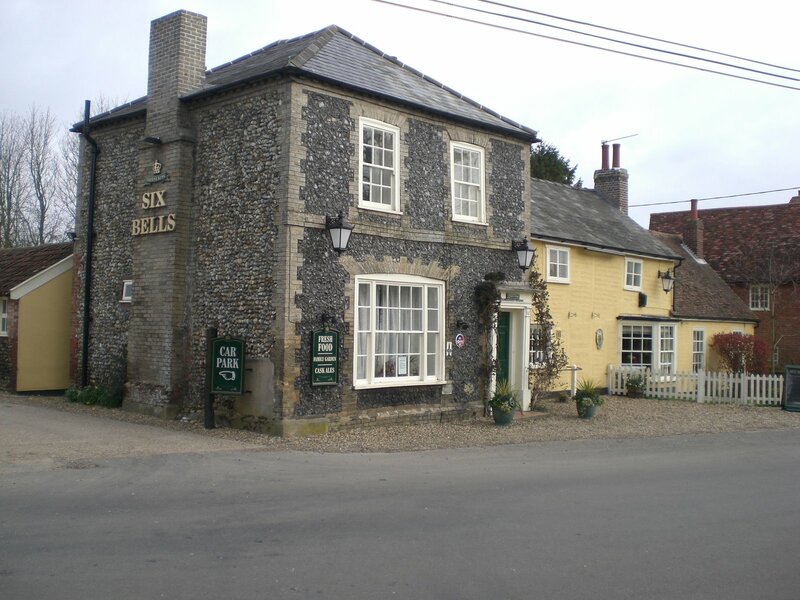 The Six Bells at Felsham is mentioned quite frequently in the Diary of a Poor Suffolk Woodman. An early form of a Friendly Society met here at the Six Bells. Small holders, and tied farmers paid in a contribution and in return were supported by a payment in times of illness or upon death to their family. I headed out of Felsham on the Cockfield Rd but turned off on a public right of way footpath which took me through over a stile into someones back garden at Felsham Hall!. I never enjoy these type of pathways as I always feel I am trespassing. If I lived there I wouldn’t want a steady stream of visitors hopping over a stile into my garden. I was soon heading over open farm land and soon arrived at Bradfield Woods. I followed one of the many footpaths and emerged on to the B Main road at the entrance . This road is quiet and I happily ran along the side of the road past Grange Farm to Gedding. From the lovely St Mary’s Church you can view Gedding Hall which is as everyone knows in these parts Bill Wymans home or one of them. I returned to Felsham via Lower Green and then headed out on a pathway behind St Peter’s Church.